Project BudBurst is a citizen science project that collects and interprets data about seasonal changes in plants. I have used their programs with my elementary students for several years with great success. People just like you and your students observe seasonal changes in plants- such as flower buds opening and leaves emerging, then share this information with scientists. Spring is here, so now is the time to get involved in this wonderful project! 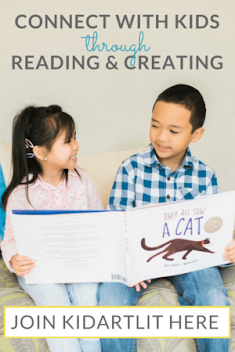 Read on to find out how incorporating this free project into your curriculum can be a valuable way to bolster student's ability and willingness to make careful observations, develop student's sense of place, and give opportunities for authentic science learning. Several years ago I began using the BudBurst Buddies program through Project Budburst with my second grade science students. Each spring we complete a unit on plants, so observing the plants on our campus and contributing actual science seemed like a natural fit. In BudBurst Buddies students choose a tree or a shrub that they observe of the course of the spring. Through kid-friendly data sheets they make observations and then we submit the data online. When they are finished they can print themselves a certificate. The kids absolutely love it, and I have noticed that it has increased their ability to observe something for an extended period of time, and notice things they normally would not. 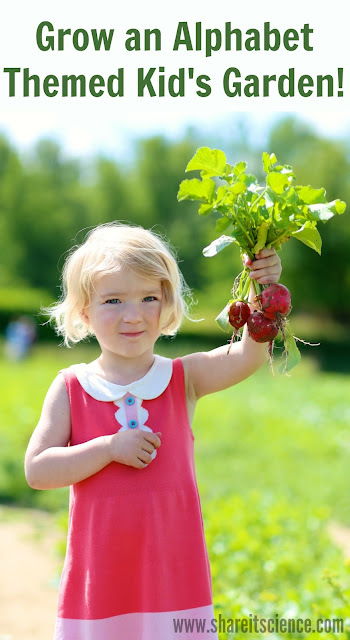 They build a relationship with their plant and continue to look at it closely when they see it out at recess or when they are walking to and from the parking lot. This is a program that I encourage students to try at home as well! Project Budburst has much more to offer than just the BudBurst Buddies elementary program. The purpose of the project is to study the phenology of plants. Phenology is the study of specific biological events as the season and climate varies. Examples of this are plants growing leaves or flowering, migration or reproduction. The data collected by citizens and contributed to BudBurst can help scientists understand how non-living factors affect living organisms like plants as their environments change. By utilizing a large group of citizen volunteers, they can collect data to form an accurate picture of phenological changes on a local to national level. There are so many ways to use this program. 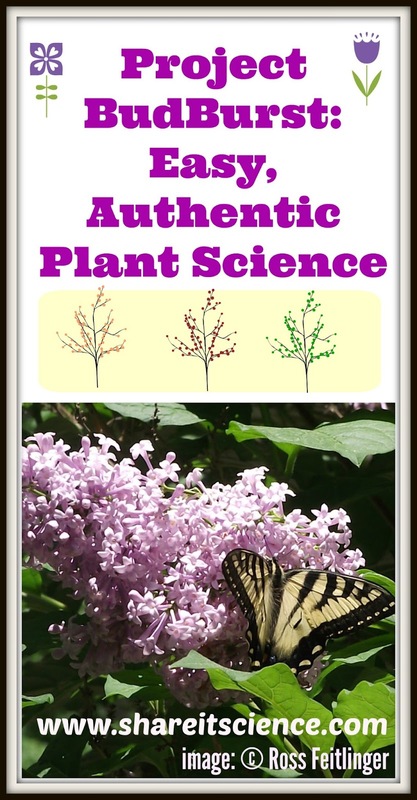 I participate on an individual level by reporting the changes I see on plants in my yard, like forsythia and lilac. You do not have to have special skills or expertise in plant identification to participate. There are step-by-step instructions and lots of pictures to help you find the plants to observe. Once you've chosen a plant you can submit your data easily as a single report, which is a one-time event observation, or a regular report, where you'll observe plants over several seasons. You can search through your own data, see the other locations where people have made similar observations and look back through historical data. In the past few years this project has expanded to providing many educational resources to make the program more accessible to teachers and students. You can easily register an entire class to participate in the program. On the educators page you'll find links to lesson plans, professional development and other resources. Whether you teach elementary, middle or high school, informally or undergraduates there are resources there for you! In my experience in communicating with those who work for Project BudBurst via the internet or in person at an NSTA conference, I have found everyone with the project to be knowledgeable, friendly and passionate. Whether you are an individual who enjoys observing nature, a teacher, a homeschool family or fall into another category, there is something in this great program for you! It is a great way not only to study plants, but also to increase student's observation skills, interpret data, heighten awareness and develop a sense of place. With this very snowy and cold winter I am interested in comparing this year's data to last year's data in the Northeast. Do you think there will be a noticeable difference? I'd love to hear how you will use Project BudBurst. Project BudBurst has generously sponsored the first of what will be two April giveaways on Share it! Science News. 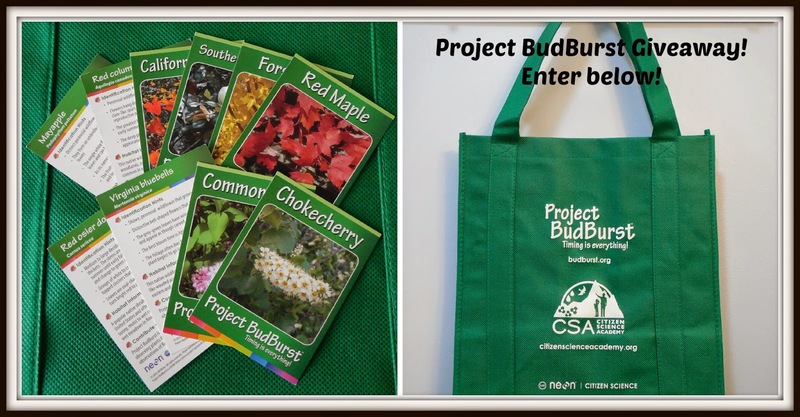 2 lucky readers will win a Project BudBurst tote bag and a set of informational plant trading cards. 3 additional winners will receive a set of informational plant trading cards. The giveaway will only run from April 7th, 2015- April 14th, 2015 so enter today! Simply follow the directions to enter in the Rafflecopter box below.